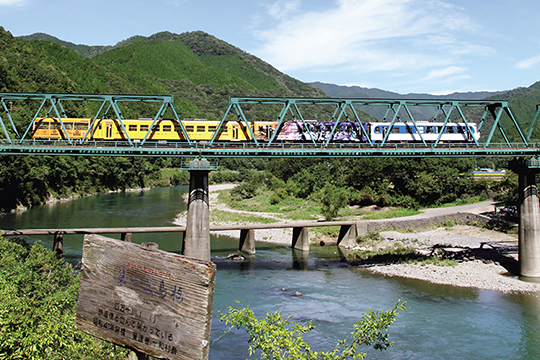 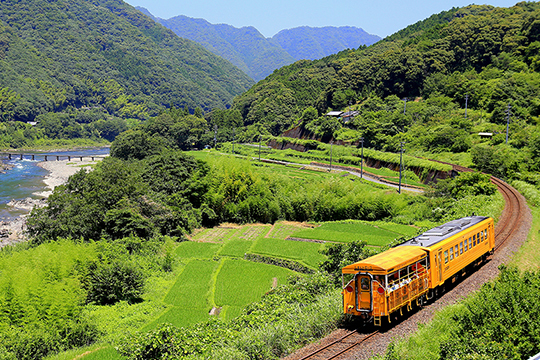 The Yodo Line is part of the JR Shikoku Railway that connects Shimanto Town, Kochi Prefecture to Uwajima City, Ehime Prefecture. 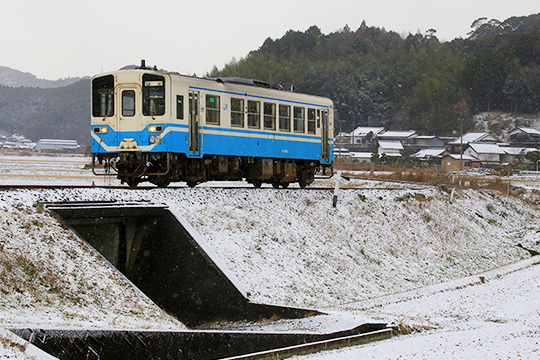 More specifically, the JR Yodo Line is the section where the line branches off from the Tosa Kuroshio Railway Nakamura Line at the Kawaoku Block Station and merges with the JR Yosan Line at Kita-Uwajima Station. 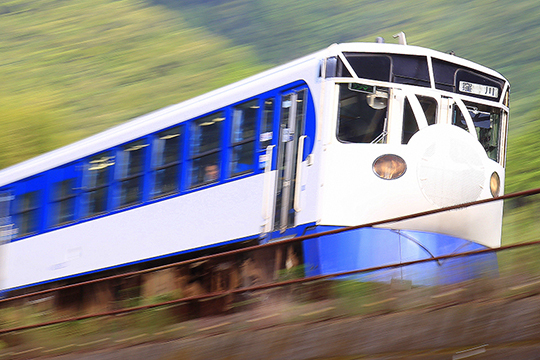 Trains run between Kubokawa Station and Uwajima Station.